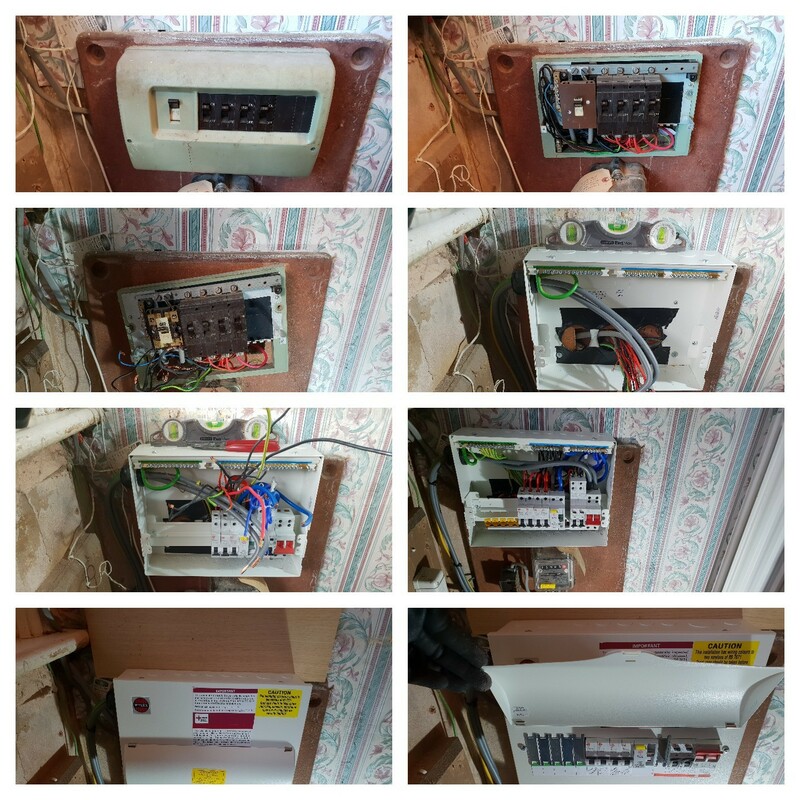 It is very important for your consumer unit to be up to date as a new consumer unit has many benefits that can save your life such as preventing electrical fires. A new consumer unit replacement should now be constructed from non combustible materials (metal enclosures) to prevent the spread of electrical fires. A new consumer unit may be required due to alterations you may have had to your home or business. Installation of new circuits such as a new shower circuit, outside sockets or modifications to your bathroom circuits require additional protection from an RCD. 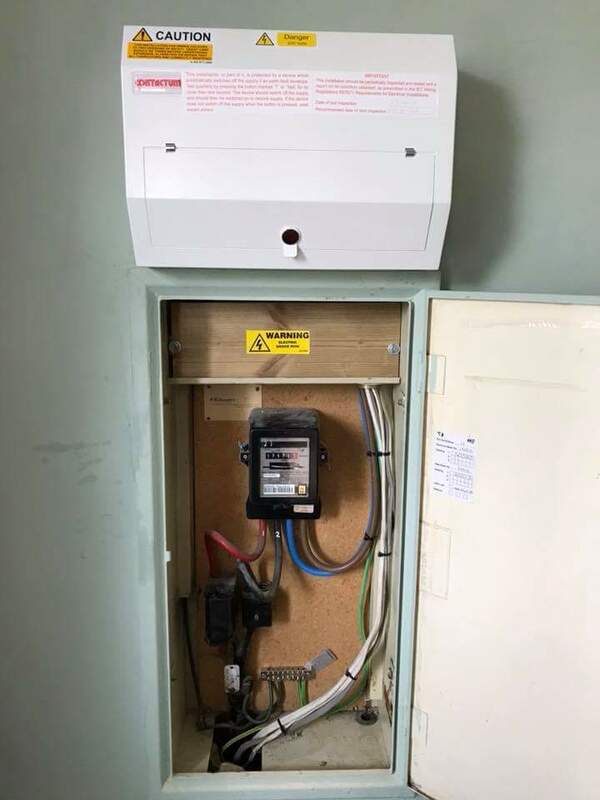 You may find that your old consumer unit does not offer you additional protection of an RCD or Circuit breakers that trip in time to prevent any danger. BS7671, which is the wiring regulations for England and Wales have regulated that all circuits, must now be protected by an RCD (Residual Current Device). What is an RCD (Residual Current Device)? An RCD is an additional protective device that can save your life. The RCD is designed to give you additional protection which can prevent you from receiving a fatal electric shock. 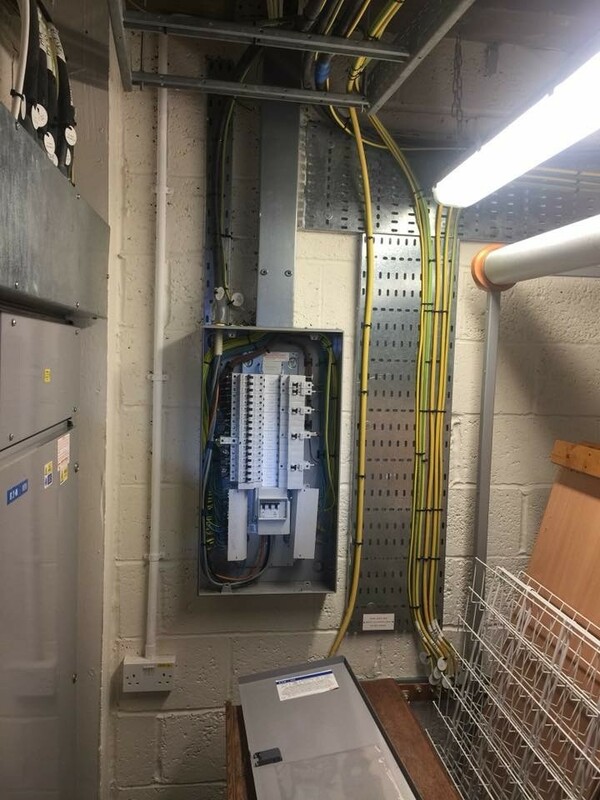 Whereas a normal circuit breaker will trip out a faulty circuit within 0.4 seconds to 5 seconds, an RCD will trip out a faulty circuit within 0.04 seconds to 0.2 seconds. Evidently you will be much safer having your circuits protected from an RCD. Additional sockets will transform your home into a much safer and tidier environment as you eradicate the need for trailing extension leads, multi sockets which can become a fire hazard or a health and safety hazard.